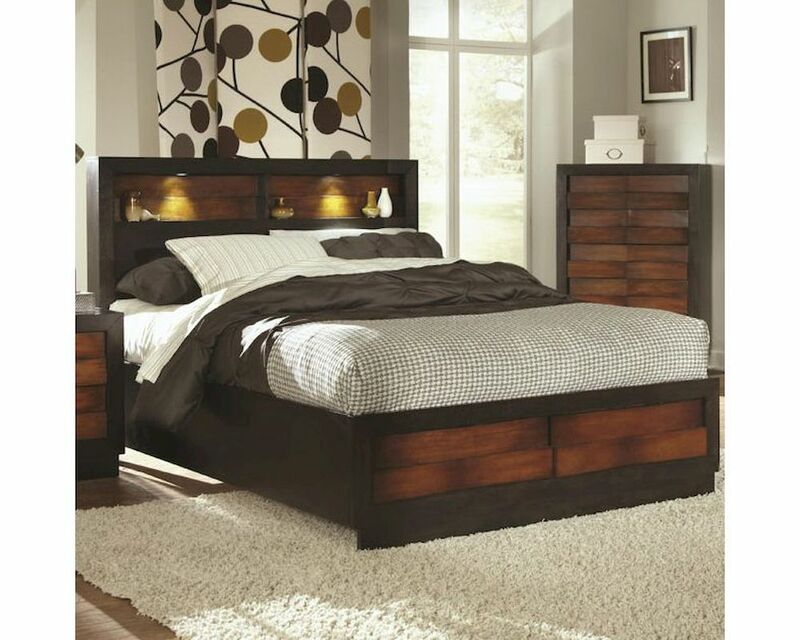 A highlight of the collection, this bed shows off the lovely casual design features this collection has to offer. Your special, decorative items can be showcased in the headboard storage which includes built in lighting adding to the romantic ambiance that is created. This bed helps provide the comfort and calm environment you long to create in your master bedroom.